The rumors regarding NVIDIA’s next generation Pascal GPUs are getting hotter by the minute as launch closes in. The latest reports from HWBattle on the Pascal gaming cards suggest that NVIDIA will not only have two but three new SKUs based on their Pascal GP104 chip which was leaked last week. Each SKU will be significantly faster than their Maxwell based predecessors and offer gamers faster FPS and better features in the upcoming AAA titles. 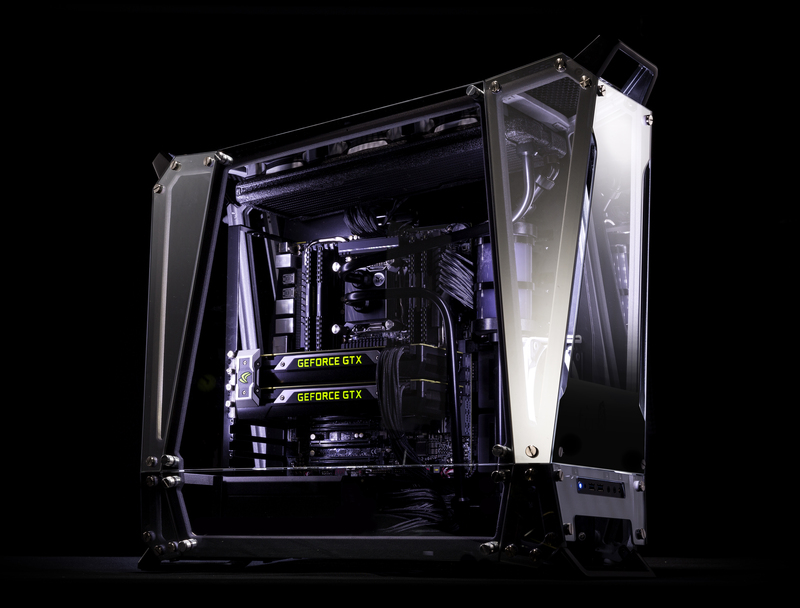 The NVIDIA GeForce GTX Titan X was and still is the first Gaming graphics card with 12 GB GDDR5 Memory! We have reported on several occasions that NVIDIA’s GP104 GPU is being mass produced and would be ready to hit GeForce cards in June. NVIDIA and their AIB partners will be showcasing their latest graphics cards and a lot of custom solutions based on the GP104 GPUs. The Pascal GP104 GPU will be the replacement for NVIDIA’s current Maxwell based flagship GPUs. This is based on the fact that the top-end GP104 SKU will be replacing a flagship Maxwell SKU featured on the GeForce GTX 980 Ti. The source reports that as of right now, NVIDIA has discontinued the supply of Maxwell GM200 and GM204 chips for the GeForce GTX 970, GeForce GTX 980 and GeForce GTX 980 Ti graphics cards. We have heard the same report a week ago and it looks like that would be the case. That doesn’t mean that the cards reached EOL since AIBs still have a good supply of Maxwell chips which can be used on graphics cards but it does show that NVIDIA will have a new chip ready to ship to their partners soon. The NVIDIA GeForce Ecosystem comprises of powerful graphics cards and software for gamers! Does NVIDIA Has A Third GP104 Based Graphics Card Ready For Launch in June? According to this rumor, NVIDIA has three GP104 SKUs, all of which are launching in June. The Pascal GP104 seems to be replacing the entire bulk of current GeForce cards such as the 980 Ti, 980 and the 970. It means that NVIDIA might have a third Pascal GeForce graphics card that will be launching in mid-June. The first two cards which will launch in early June will replace the high-end stuff such as the GTX 980 Ti and GTX 980. Now this is really interesting since it shows that NVIDIA will have two cut down variants in their GP104 based family. If we go back to the launch of GM204 cards, we would know that NVIDIA had just two graphics cards. The GTX 980 and the GTX 970. 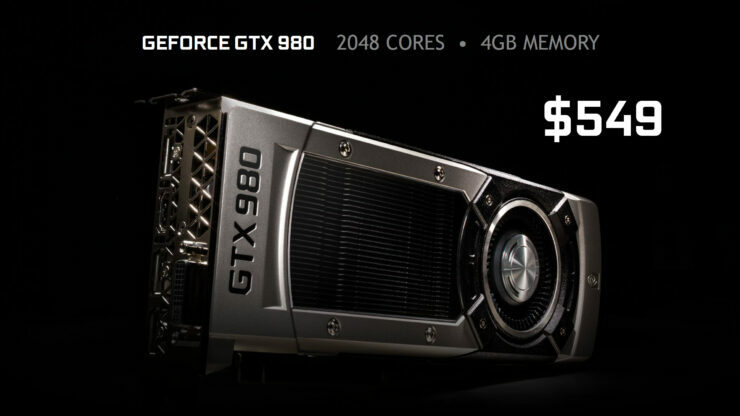 The GTX 980 retailed at $549 US while the GTX 970 retailed at $329 US. The GTX 970 was three SMM’s cut off the full GM204 die but still packed a lot of performance for users which led it to become one of the most successful cards from NVIDIA. 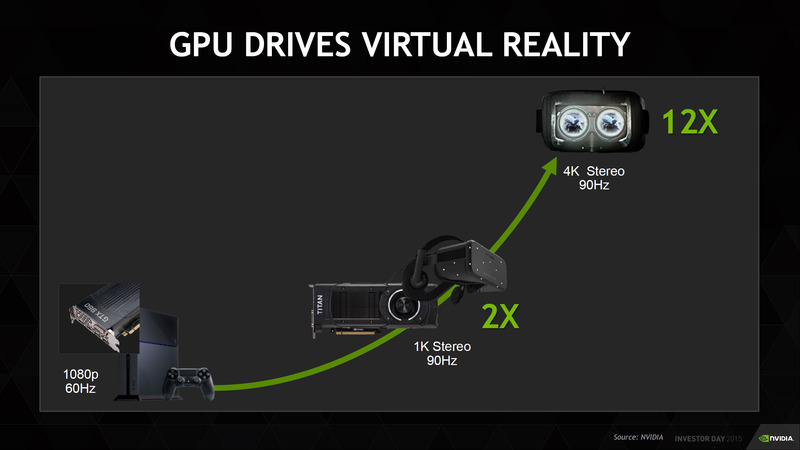 The NVIDIA Maxwell Graphics Card Launched Back in 2014 with impressive Perf/Watt stats! The $329 to $549 range meant a huge price gap had to exist in between both cards so the third SKU might be something to cover this market or a less a 970 replacement that could be labeled as a GTX *60 product. Like I said, the addition of the third SKU by the rumors make this very interesting. While GP104-400 and GP104-200 will be launching in early June and feature reference designs first, followed by custom solutions by AIB around two weeks later, the GP104-150 SKU based graphics card will only be offered as a custom solution and available in mid-June. This is the same approach that NVIDIA made with the GeForce GTX 970, making it a fully custom solution since its launch. 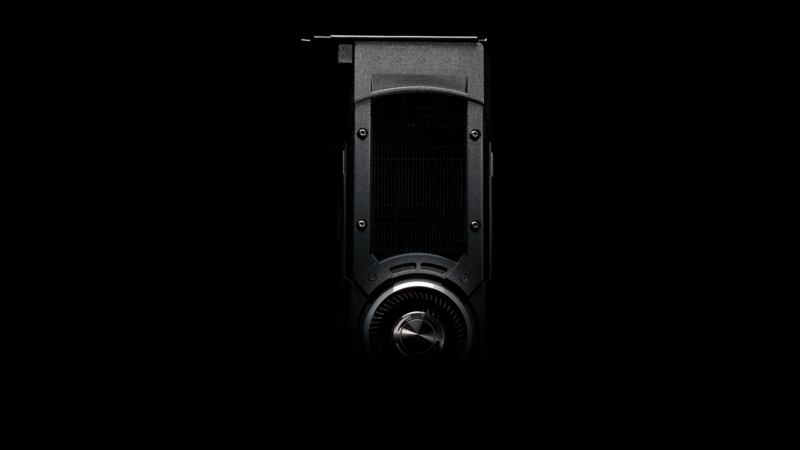 Only some retailers on massive demand from customers offered the reference design 970 that used the NVTTM cooler (that is expected to see an update in the new GTX lineup). One other thing to note is that while the GP104-400-A1 replaces the GTX 980 Ti in terms of performance, it won’t necessarily have to be priced in the same way. 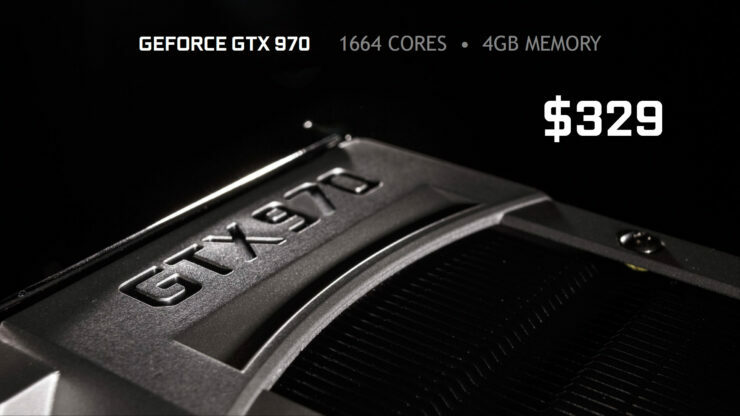 The GeForce GTX 980 replaced the GeForce GTX 780 Ti ($699 US price) at a lower cost of $549 US. Looking at the leaked picture, we can note that the GP104 GPU measure around 300mm2. This puts the GP104 around 100mm2 smaller than the GM204 GPU which was featured on the GeForce GTX 980 and GTX 970 cards. The GM204 GPU measured 398mm2 and featured 5.20 Billion transistors. The GP104 GPU is expected to house over 7 Billion transistors which will be really close to the current flagship GPU, the GM200 which has 8.00 billion transistors under its hood. The first leaked pictures of the GP104 GPU by Chinese sources! The GP104 ES (Engineering Sample) board was shown to be running faster GDDR5 memory modules. he board uses the latest Samsung K4G80325FB-HC25 chips which use the 8 Gb DRAM and run at 8 Gbps speeds. This will allow a decent boost over the current 7 Gbps memory which GPU makers are currently using. The higher density chips will allow NVIDIA to offer beefier VRAM solution so the 8 GB VRAM rumors might be true. NVIDIA Pascal GeForce Graphics cards feature faster and denser GDDR5 chips. One of the key features of the 16nm FinFET node is that not only it increases the transistor density of next-gen chips, but it also achieves lower power consumption than 28nm process. The Tesla P100 graphics card using the GP100 chip is already boosting up to 1480 MHz. This indicates that the consumer versions based on the GP104 graphics card will be able to maintain higher clock speeds and provide even more room for overclockers to use. The NVIDIA Pascal GP104 will be NVIDIA’s gaming grade processor for 2016, offering better performance than their GM200 and GM204 counterparts.